For our standard charge to your area we will collect your Christmas tree from your home and recycle here in the Nursery from January 3rd until Saturday 21st January inclusive. 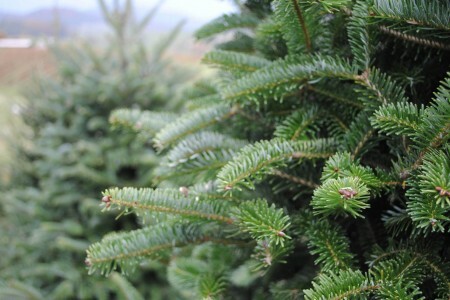 Your tree must be left in an accessible place as we cannot guarantee the time of collection. Only one tree per charge will be collected. Please make sure your tree is free of lights, décor etc and is ready for chipping. Next Post: Be Prepared for the weather!